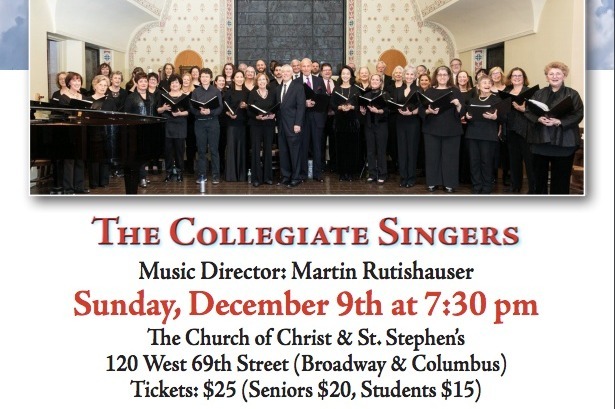 The Collegiate Singers is a New York City-wide chorus open to anyone who loves bringing great music to life. Now in our 29th year, we welcome all levels of musical background and ability. 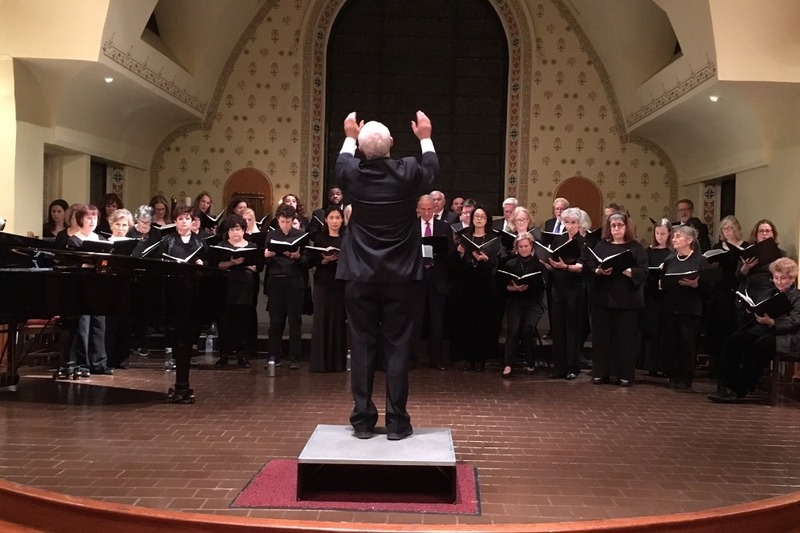 We are passionate about performing great choral work at our bi-annual concerts, committed to presenting community outreach performances, and we recently started our choral internship program which provides opportunities to voice student and emerging singers to get career-building choral and solo experience. We hire local soloists and musicians at our concerts. That’s why we’re reaching out to you. Your donation will enable us to employ these working professionals to really make our upcoming performances soar. In addition, you will be helping us continue and grow our internship program and community outreach performances. Thanks in advance from all of our members! We are in the process of applying for more long-term funding but need your help today! Donations are gratefully accepted through the end of 2018. 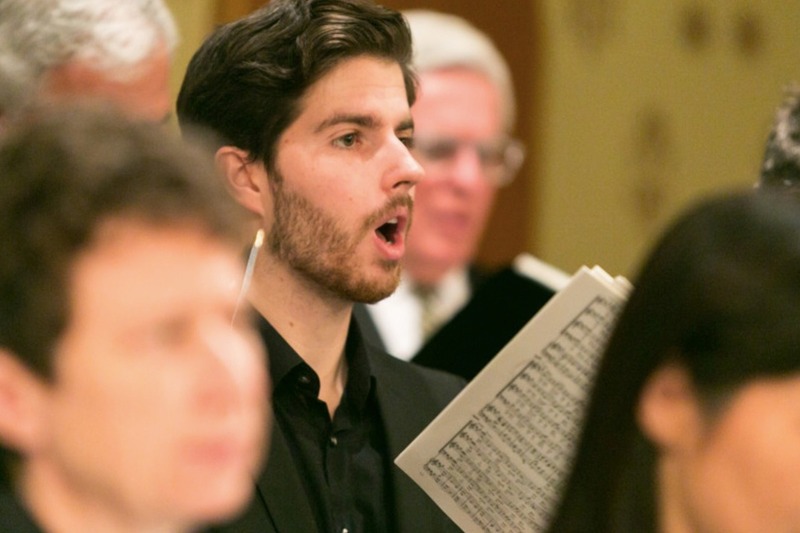 Your donation is tax-deductible, as The Collegiate Singers of New York City is a 501(c)(3) non-profit charitable organization. Maurice Duruflé’s Ubi Caritas & Charles Gounod’s Messe Solennelle Sainte Céile (St. Cecilia Mass) for chorus, soloist, and organ.